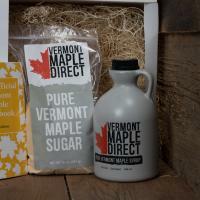 Our exclusive gift boxes include pure Vermont maple syrup, unmatched maple products, and a host of other specialty items straight from the source. 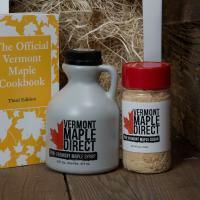 Send your family, friends, or your entire staff a taste of Vermont any time of the year. 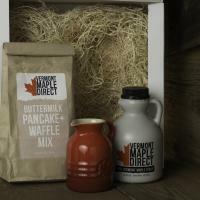 Check out our three unique maple collections – Maple Chef Kit, Maple Breakfast Kit, and the Maple Sampler Kit. All gift boxes include FREE SHIPPING at checkout.